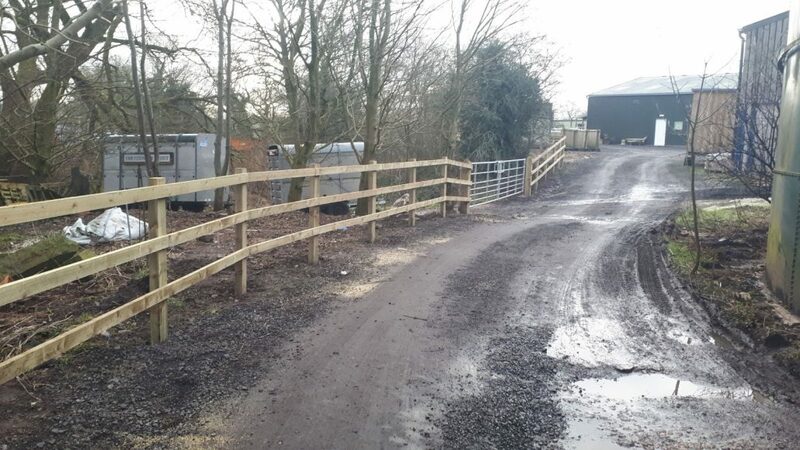 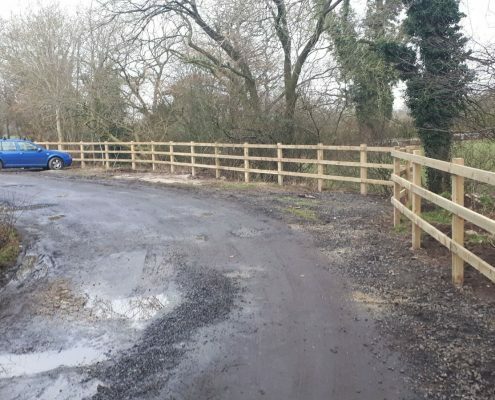 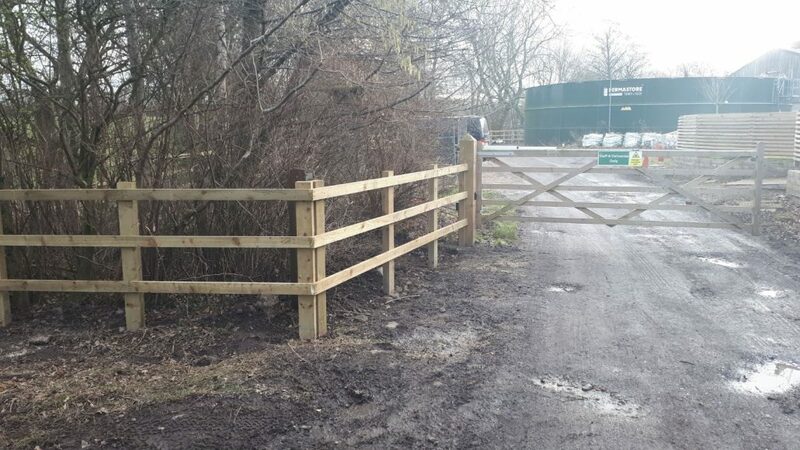 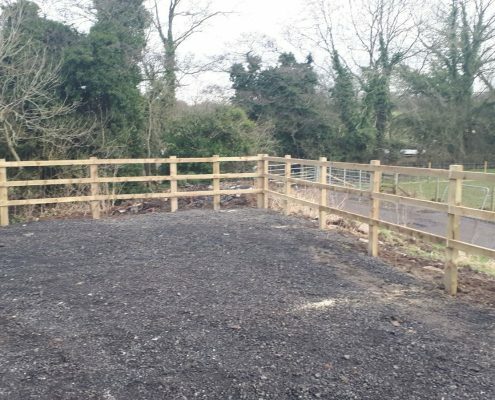 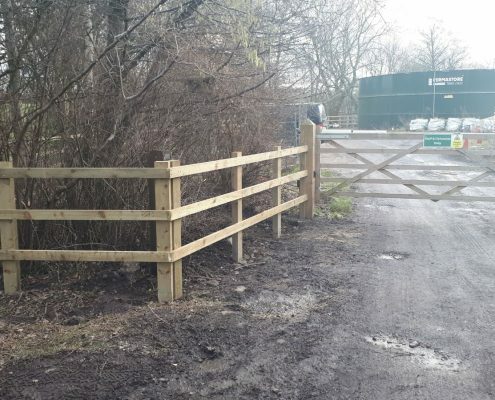 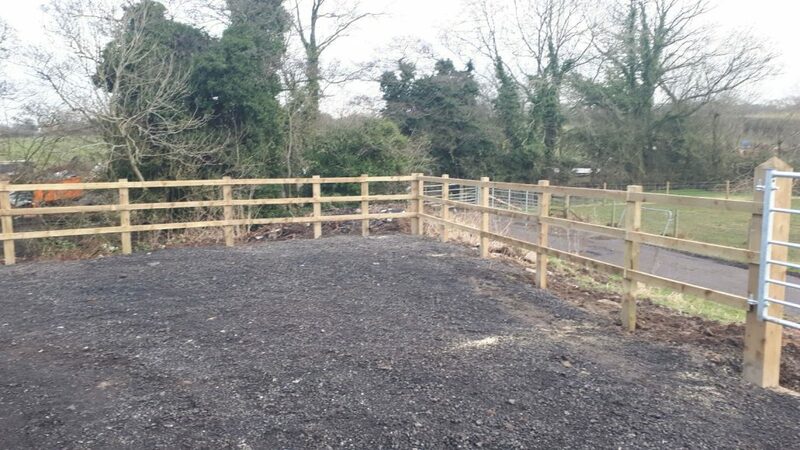 This post and rail fence has allowed the completion of an entrance and driveway at Owen House Wedding Barn in Cheshire. 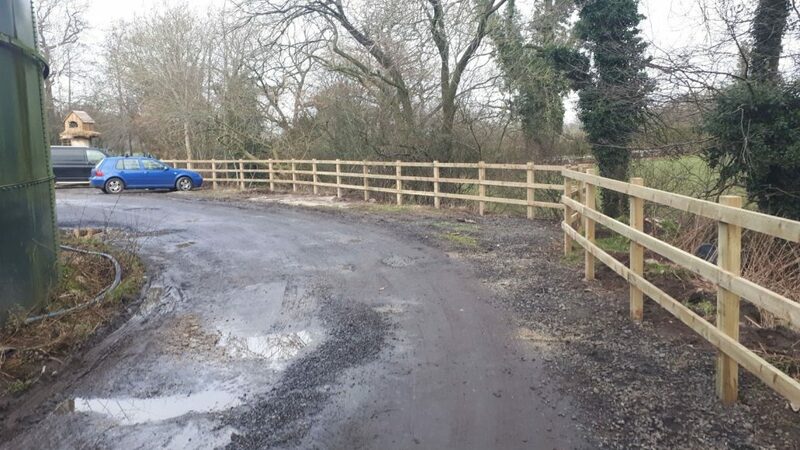 The post and rail fence is a perfect product in this area as it allows a secure boundary but yet looks in keeping with the surroundings. 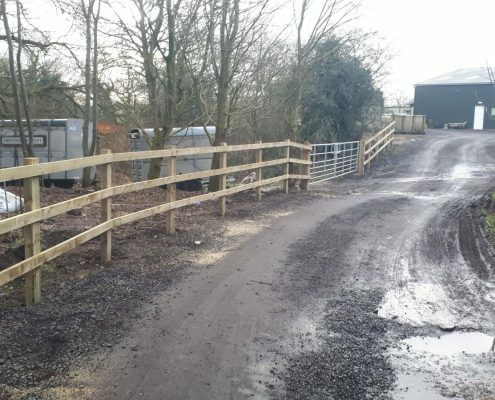 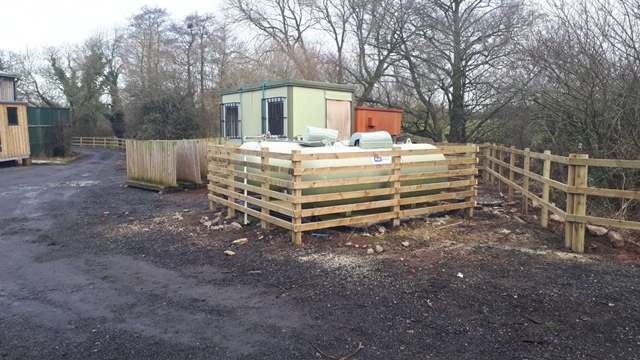 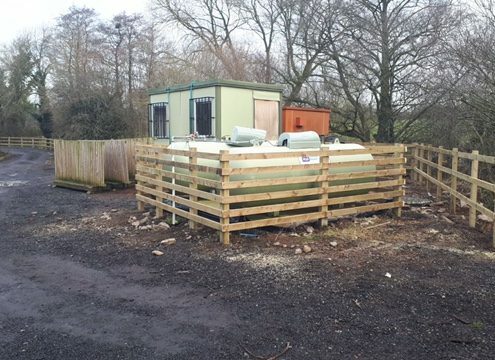 Post and rail fencing can come in 2,3 and 4 rail options depending the size of animals you want to keep in or the amount of scenery you would like to see through it.